After the festival came home to the futuristic urban green area ‘Havenpark’ in 2018, the site will again lend its distinctive views to this year’s event. The natural enclave, dominated by the windmills, apparently became an overnight crowd favourite because of its accessibility and spacious landscape. 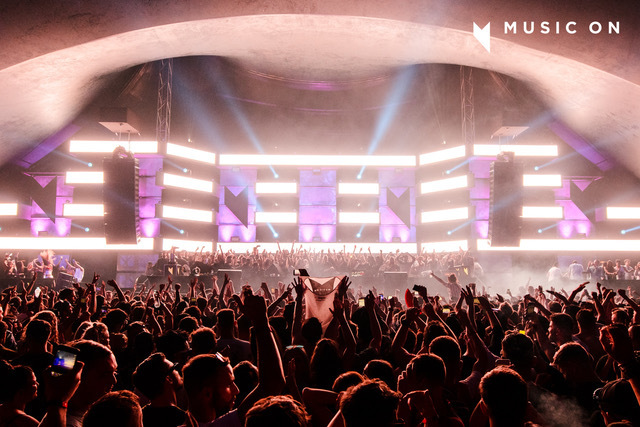 Music On was founded by Marco Carola and he will be joined by Hot Creations’ founder Jamie Jones whose sound has influenced many new acts on his label. The Martinez Brothers are possibly among the most recognisable Music On Residents with their blend of house and techno. And to finish off the first row of label managing guests is Desolat’s captain Loco Dice. 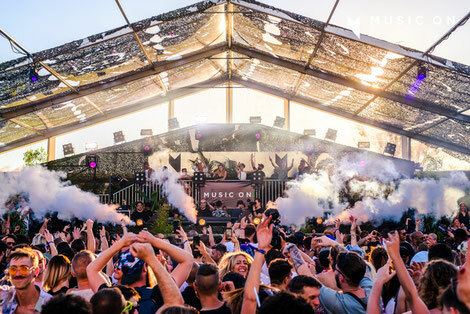 The Amsterdam based Music On Festival proved popular when its premier edition in 2017 united ‘fashion addicts with a love for quality techno music’. The Balearic experience was made complete by the arena like stage and last year’s great weather. This year’s event takes place on 11-12 May 2019 at Havenpark, Amsterdam.